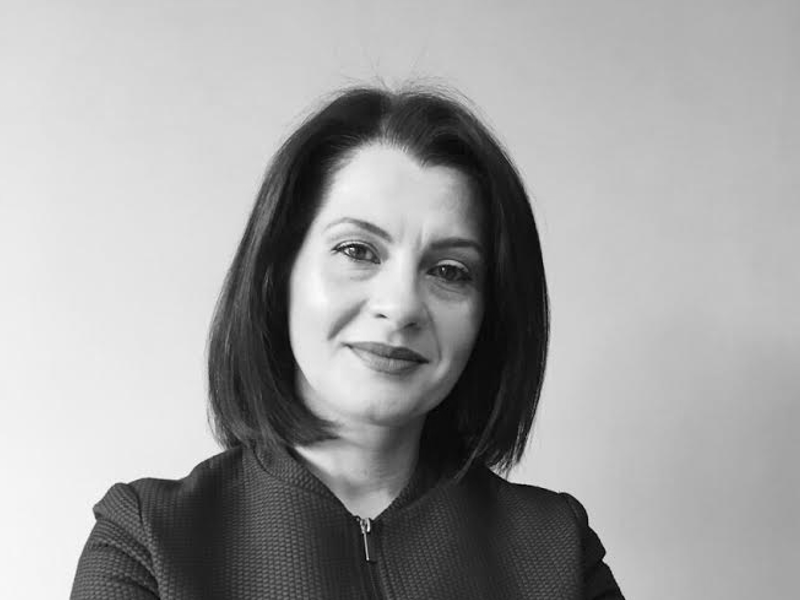 Finacco Kosovo LLC advises local and regional market players (with special emphasis on SME businesses) by navigating clients through a constantly changing business environment and giving advice on financial markets, IFRS accounting, and tax regulations. Our main goal is to service and help our clients in developing and maintaining competitive advantages, enabling them to succeed in increasingly challenging markets. Finacco Kosovo LLC is a local company, active in Finance Advising, Accounting, Tax, and Management Consulting Services with its office located in Prishtina, Kosovo. Finacco Kosovo LLC was established and registered as a Limited Liability Company per Kosovo legislation. 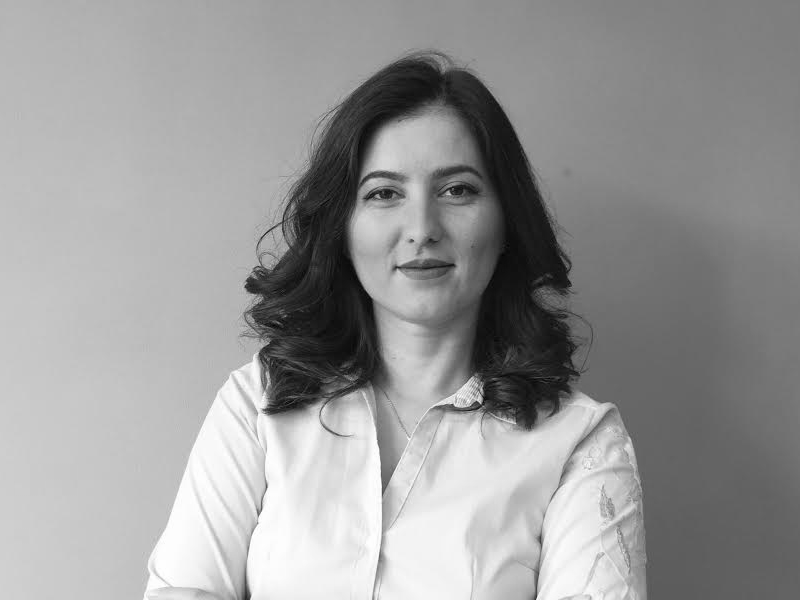 In 2018 Finacco Kosovo created an online tool dedicated to Credit Scoring and Financial Analytics-FinANALYTICS. Deputy Chief Executive of Bank of Business Mr. Artan Sadiku on signing this agreement congratulated Finacco for this innovative product in the field of" credit scoring "in the financial sector of Kosovo. Listing the benefits that users can have despite the challenges that exist especially in the asymmetry of information provided by businesses in the Country and the still high level of informality, especially in the business sector in particular at financial institutions. In terms of efficiency at the time of processing credit applications and reducing processing costs for small and medium sized, this product and this platform is a good initiative to create a reliable alternative source of information in our country. ". We have engaged Finacco Kosovo LLC as our local financial advisor in 2017. Our family business group consists of several activities lead by our water bottling activity, fruit ripping activity, a hotel in our town and few other trading activities. We engaged Mr. Gashi and his consulting company in several activities for acting as investment advisor for our plans of rebuilding our Hotel, and as a general financial consultant in finding investment partners for our water activity. Mr. Gashi is also engaged in our renewable energy plans (wind and hydro) projects. I would like hereby to express my opinion on our satisfaction of the performance of Mr. Gashi and Finacco-Kosovo LLC as our advisor. In all related mentioned fields we are satisfied with the quality of works delivered and on the ongoing advice. We hereby recommend Mr. Gashi and his Consulting company Finacco Kosovo LLC as reliable business partner with very high professional and ethical standards. In September 2016 our company has engaged the company Finacco Kosovo LLC to advise and implement a financial due diligence of the past 3 financial years and a financial model for our new project finance project in metal and scrap recycling. 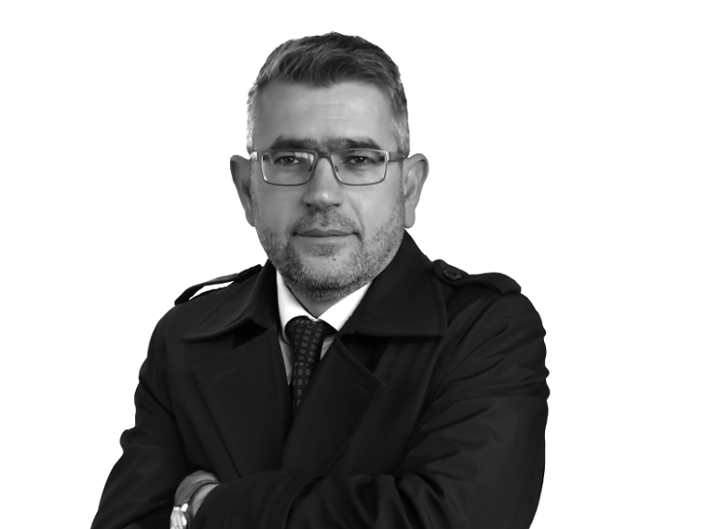 We confirm hereby our satisfaction to the professional and ethical approach of Mr Gashi and his team engaged into this project during our contractual period. The delivery of the work was of high quality and as a result we have engaged Mr Gashi further to help us in negotiation process with both local and international financial institutions with the aim of financial completion of our project.